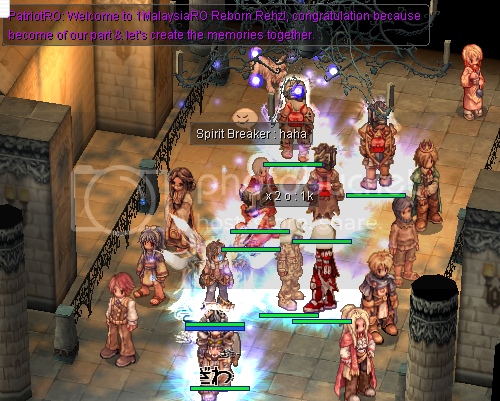 We are commited to create private server of Ragnarok Online (trademark by Gravity). 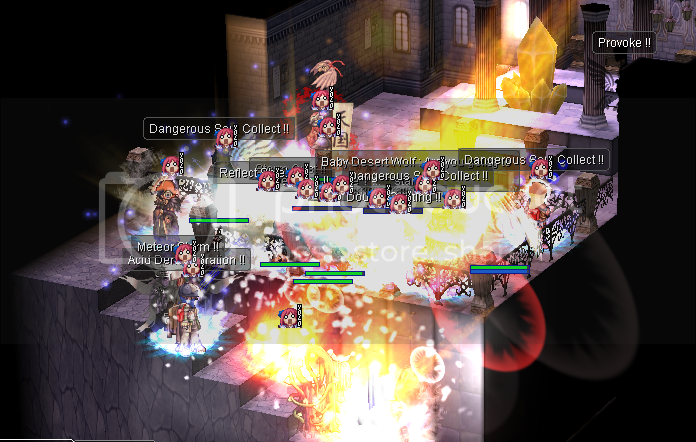 We aim to provide you the largest Ragnarok community in asia, continue our ragnarok generation to not extinct by other new branded games in world. Super High Rate, PVP & WOE based server with balance all job function custom items. 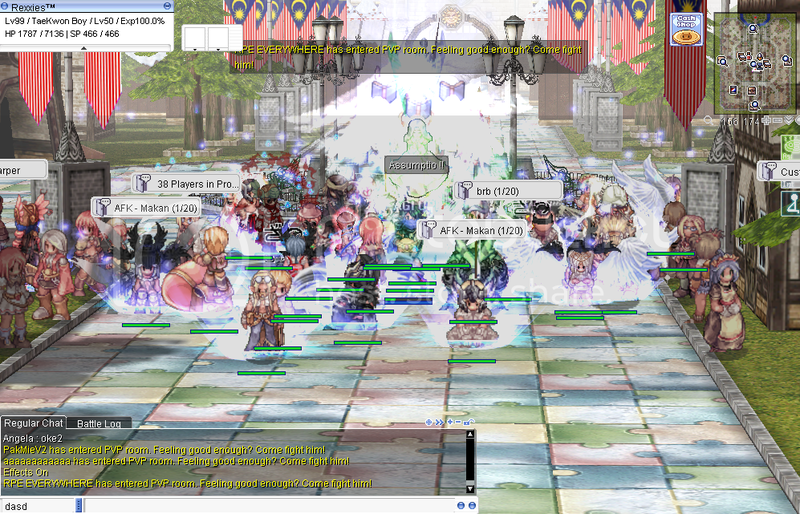 Poring Coin is our main currency, and for sure we are free to play server no spesific donation item. All item can be obtained from event by farming the poring coin. Other Feature Highlights: PVP & WOE based server.